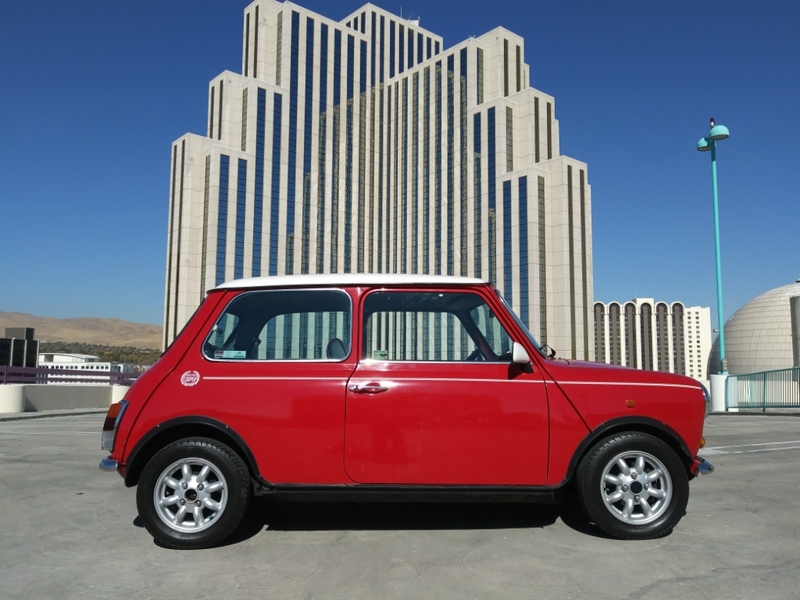 1992 MINI Cooper, dutch import. Sold new at Amersfort, Holland. Approximately, 40,000 original miles. Purchased from the original owner. Car a Rokie hardwood dash. 1300 cc digital fuel-injected engine, 4 speed transmission, front disc brakes. Runs and drives excellent. Rust free. Please feel to call with any questions. David 775-843-2549 or Sharon 775-848-9630. Message: Thought you might be interested in this 1992 MINI Cooper.